Screen Printing – often referred to as “silkscreen,” is the most commonly ordered of our imprint methods. Screen printing is a printmaking technique used to print images on t-shirts, sweatshirts, etc. 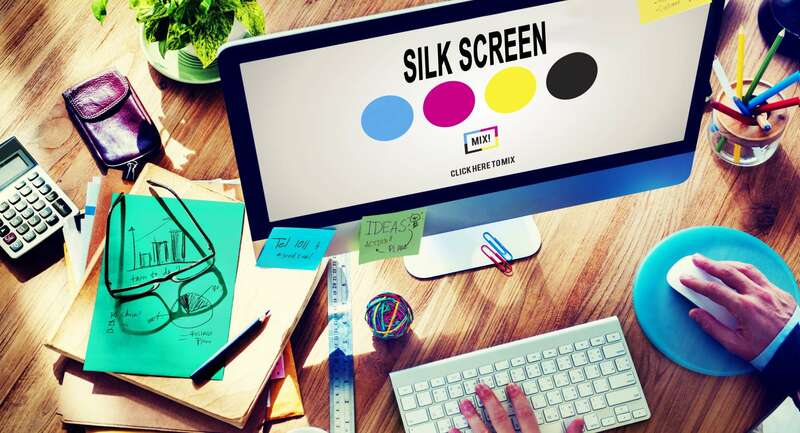 and is often preferred over other processes such as dye sublimation or inkjet printing because of its low cost and ability to print on many types of media. CompuPrint uses the most efficient screen printing technology to ensure your designs are printed accurately, quickly, and at a cost that fits your budget. We have low minimums to make it easy on smaller organizations or businesses. But, we also have the equipment to process high volume production orders. Custom t-shirts are more than just ink and fabric; they are a public display of something important to you! Custom screen printed t-shirts is a cost effective way to publicize your business, charity, club, group, band or event. 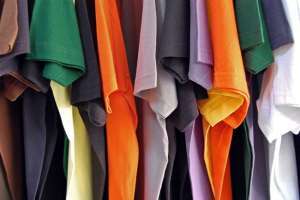 T-shirt screen printing offers pricing discounts on higher quantities, better prices than digital print on bulk orders, competitive pricing, ability to use custom inks and prints vibrant colors! A screen printed image will last the life of the garment if taken proper care of. All jobs are unique and there are multiple variables to determine price. Please contact us so we can provide you with pricing options for your project. Once you receive your quote and are ready to order, we will take you through the steps to process your order via email, phone or in person. Standard turn-around for print-ready artwork is 10 business days. If your order requires a quick turn-around, please let us know so we do our best to accommodate your request.